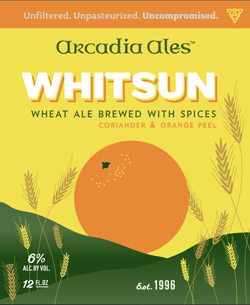 “Enjoy the warmer weather of spring and summer with Whitsun, Arcadia’s refreshing and smooth drinking wheat ale that’s light enough to quench your thirst after mowing the lawn or that awesome workout, and enough body and “legs” to satisfy the beer enthusiast with an quaffable and full-flavored summer brew. Whitsun summer wheat ale has a cloudy orange appearance with some sediment swimming about. 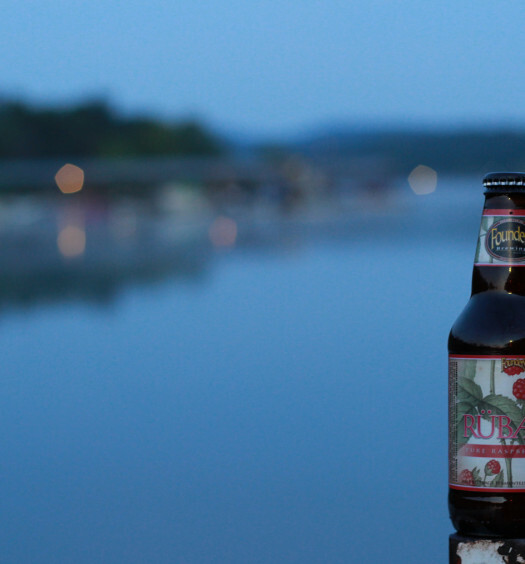 The thick head quickly dissipates introducing a medium strength aroma of orange and spice. As expected, semi-sweet orange is the predominate flavor at the front of the draw. The back is occupied with coriander, orange peel, honey, and other spices. There is a slightly tart bite. 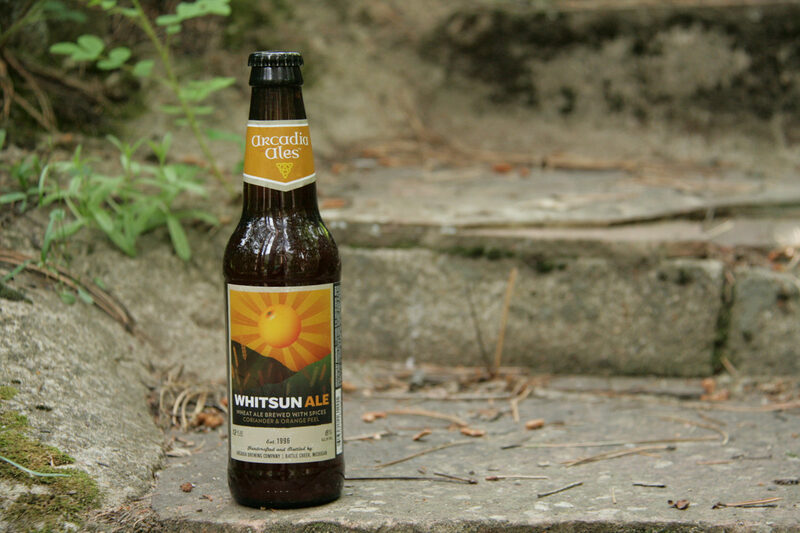 Whitsun seems to be a bit over-spiced to qualify as a refreshing standalone summer beer. 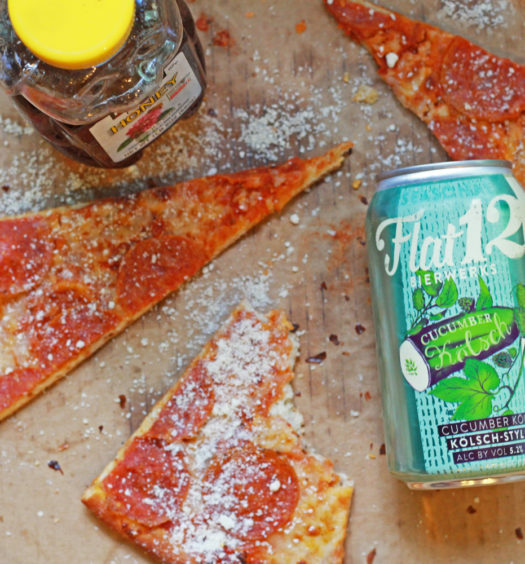 Yet, this spicy summer wheat ale is great in conjunction with food.